Hardox 500 is a bendable and weldable steel plate with a nominal hardness of 500 HBW. Known for its strength, it boasts fantastic abrasion-resistance and guaranteed impact toughness where specified (Hardox 500Tuf). This makes it suitable for applications demanding higher wear resistance, such as hoppers, feeders, crushers, transfer points, dump trucks and liner plates – among many others. 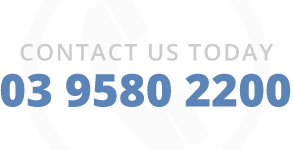 It can also boost payload, increase service life, and maintain excellent processability. Because all Hardox steel lasts at least three times the length of normal steel, you can rest assured you’re investing in a long-lasting, high-performance product. 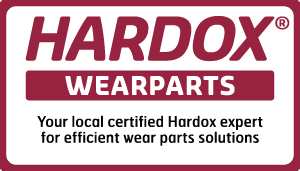 Australian Steel can provide Hardox wear plate to clients across the country. If you need your steel pre-cut to particular size specifications, we also offer oxy cutting, flame cutting, high def plasma cutting and profiling to suit your requirements. The services we offer also include post-cutting processes such as wash grinding, stress relieving, drilling and bending. For more information on Hardox 500 or any of our processes, please don’t hesitate to contact our friendly team via phone, email or online enquiry form.